Easter is a time of celebration for Christians and even non-Christians in many countries across the world. 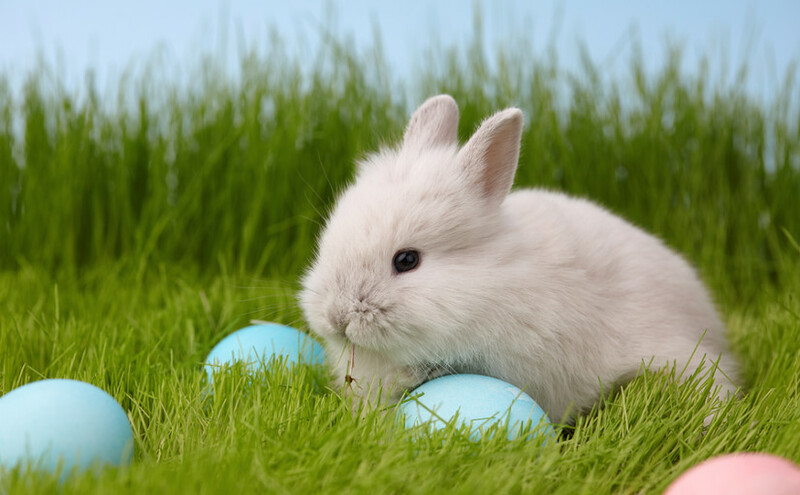 However, some Easter traditions have led to bad habits in spring regarding packaging, recycling, and waste. 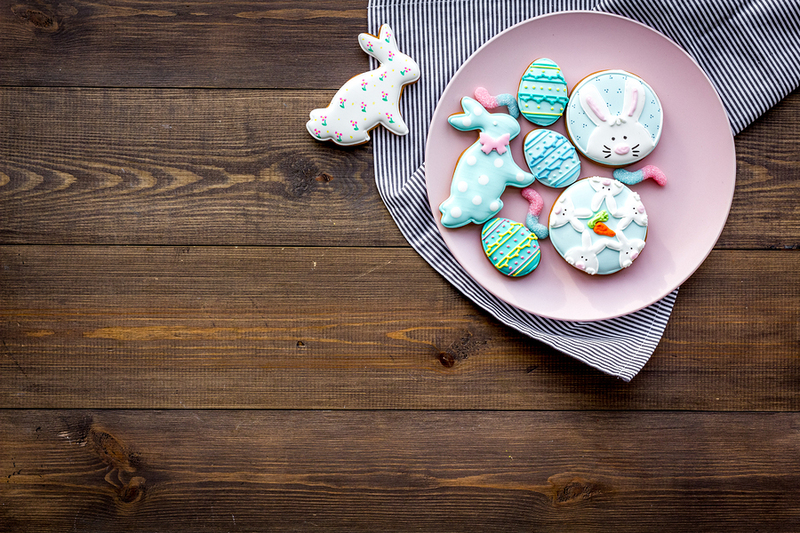 We have gathered some suggestions together on how your can have a more eco-friendly Easter this year, and for many years to come. 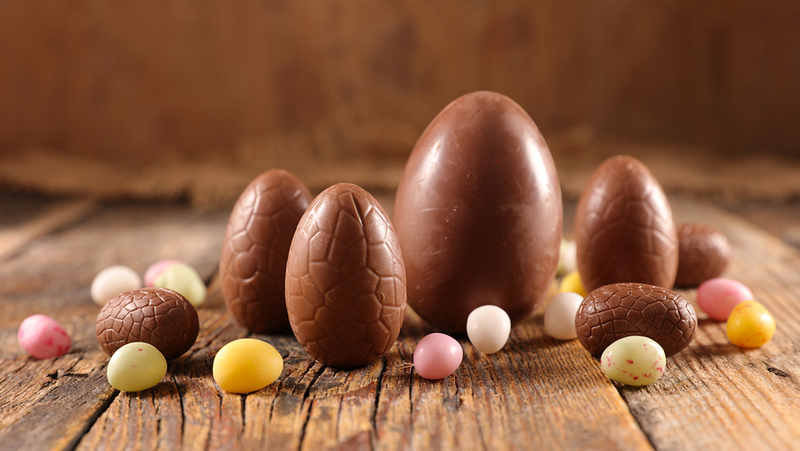 A quick glance in any supermarket will highlight the popularity of chocolate eggs and other sweet treats at this time of year. Unfortunately, these Easter eggs often come in a mass of packaging, meaning they are not very environmentally-friendly. Opt for alternatives which are locally-made, organic or fair trade, and that come in minimal packaging; make your own handmade versions, or skip the chocolate altogether and have the Easter bunny deliver longer-lasting gifts this year — how about a toy bunny or some bulbs for the garden? Instead of buying a cheap basket every year, why not buy a more expensive or well-made second-hand Easter basket that will last you for many years to come? You could even make your own and let the kids decorate it. The use of this basket every year will create a real tradition in your household and show your children that the best things in life aren’t disposable. 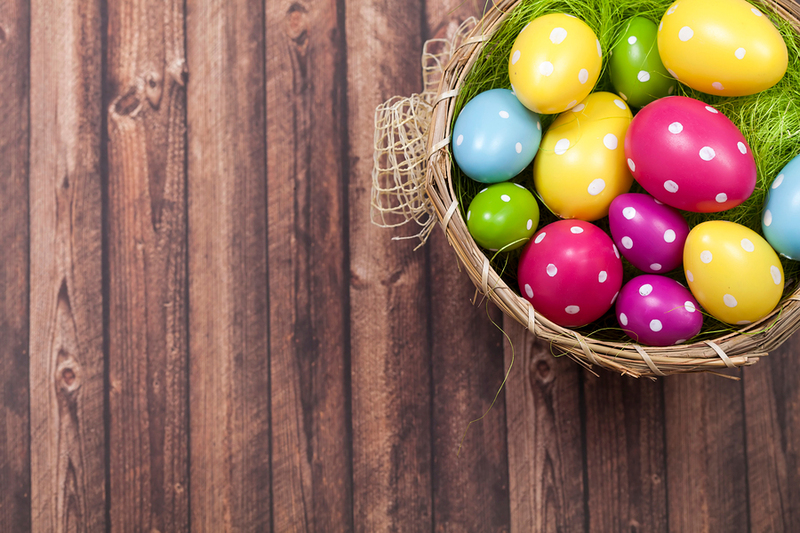 Easter baskets are often filled with plastic shreds, so think of a greener alternative this year — perhaps a beautiful piece of fabric or a scarf, or some shredded newspaper or magazine pages. Think of alternatives that are reused, or that can be recycled afterwards. Typically, Easter baskets are topped with plastic egg shells filled with goodies. Despite the fact these are often kept and reused yearly, they are not well made, and won’t last long. Skip the plastic this year and choose real organic eggs, which you can colour with natural vegetable dyes instead of artificial colourants. If you’re vegan, bake some delicious egg-shaped cookies instead. If you’re planning an Easter egg hunt, hollow wooden eggs would again be kinder to the environment than plastic ones; you can still fill them with goodies for the kids, and they are robust enough to last throughout their childhoods, for indoor and outdoor hunts. For a simpler version, invest in some solid wooden eggs which can be painted with eco-friendly paints.